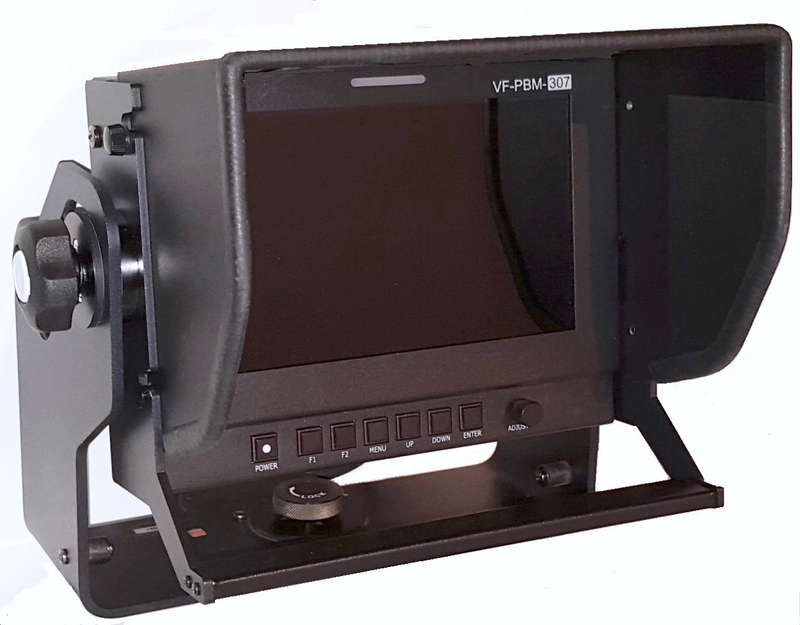 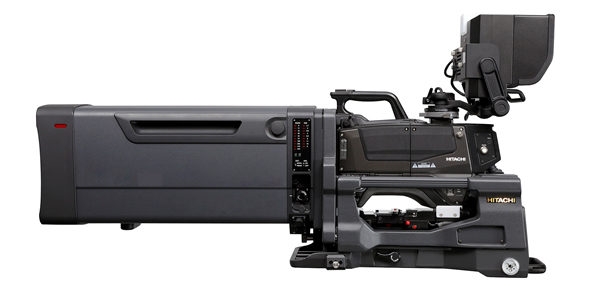 SK-HD1300 Progressive HDTV Production Camera | Hitachi Kokusai Electric America, Ltd. 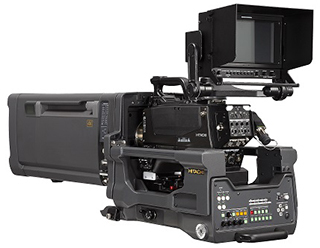 The SK-HD1300 is Hitachi’s top-of-the-line progressive scan HD Studio, EFP and sports camera. 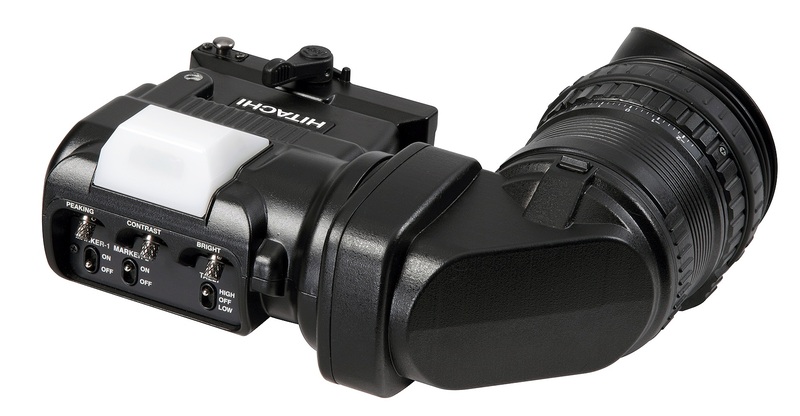 Outstanding images are acquired by three 2/3” 2.3 megapixel progressive scan MOS imagers. 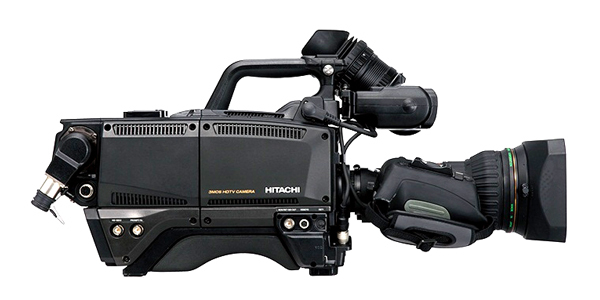 Hitachi’s implementation of the most advanced digital processing technology provides both low-noise pictures and multiple HDR profiles. 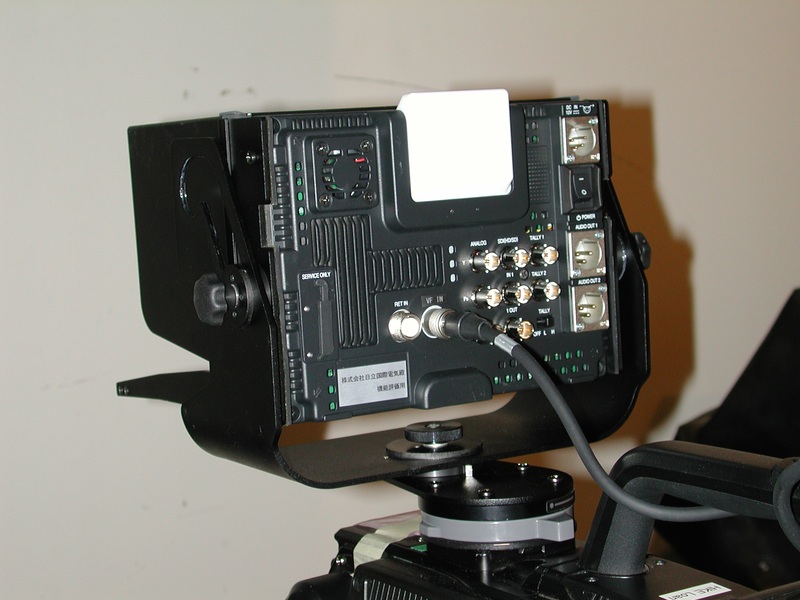 The HD signal is generated by our newest UAIT (Ultra-Advanced) MOS imagers. 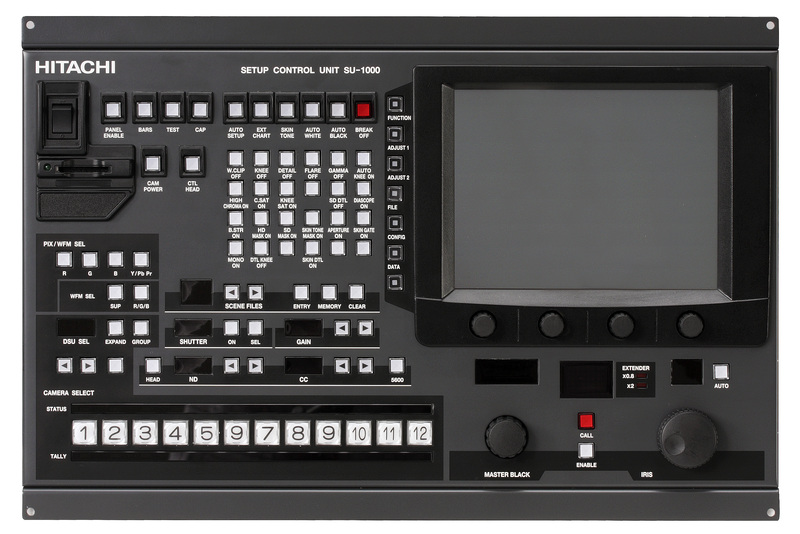 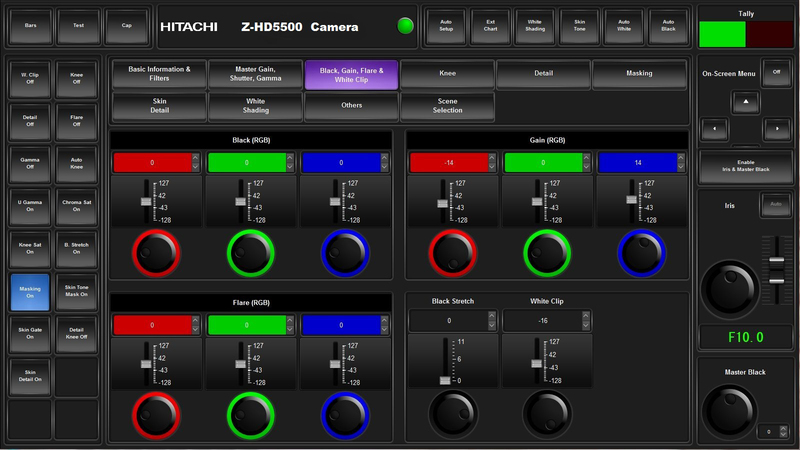 Digital Signal Processing is handled by 38-bit Hitachi DSP’s. 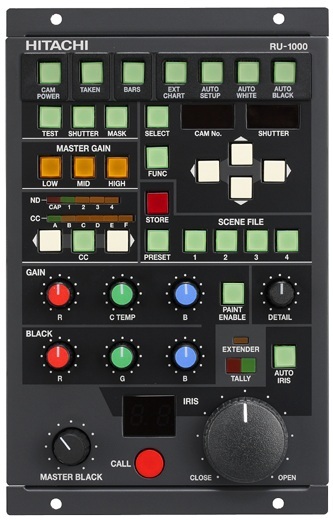 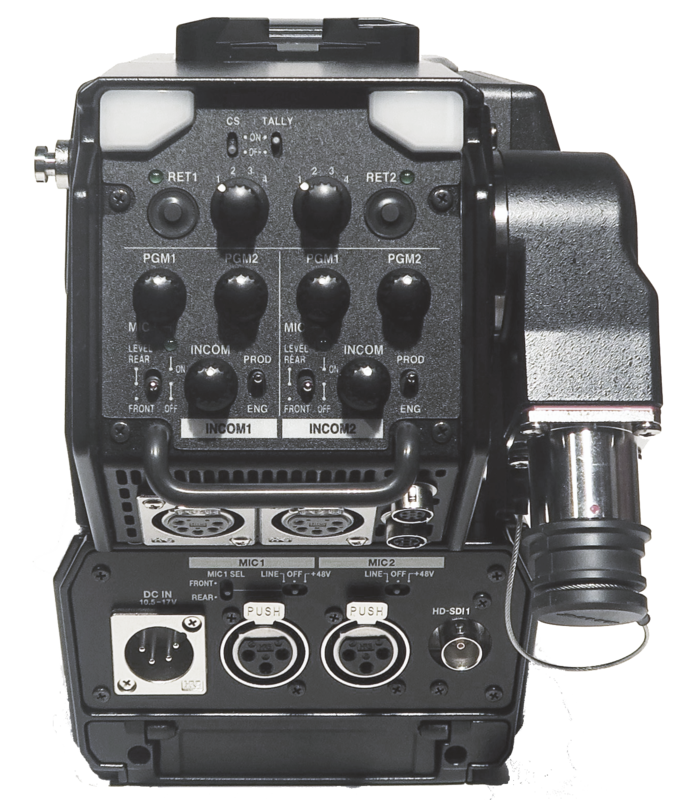 The SK-HD1300 is progressive scan throughout the entire camera chain and outputs 1080/60p, 1080i, 720p and SD-SDI. 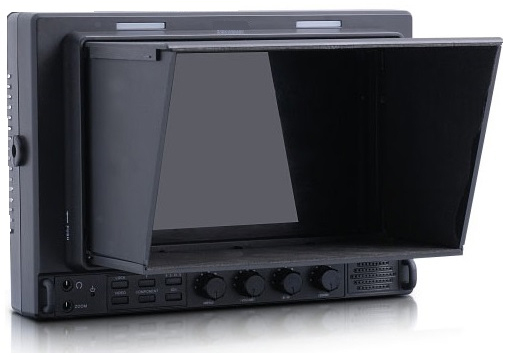 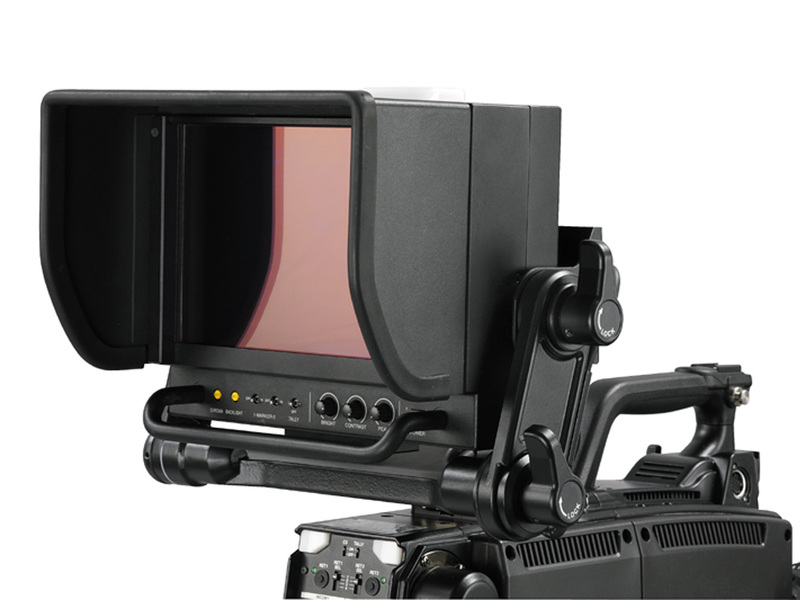 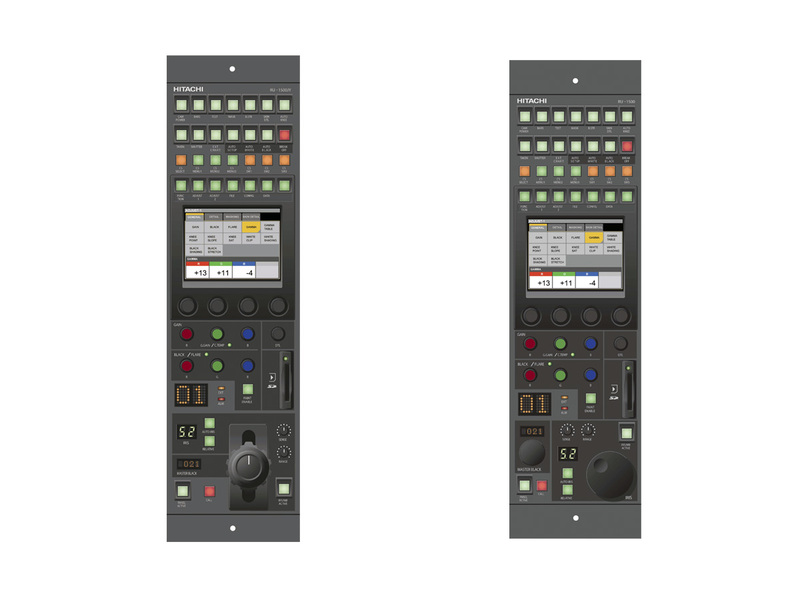 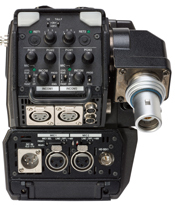 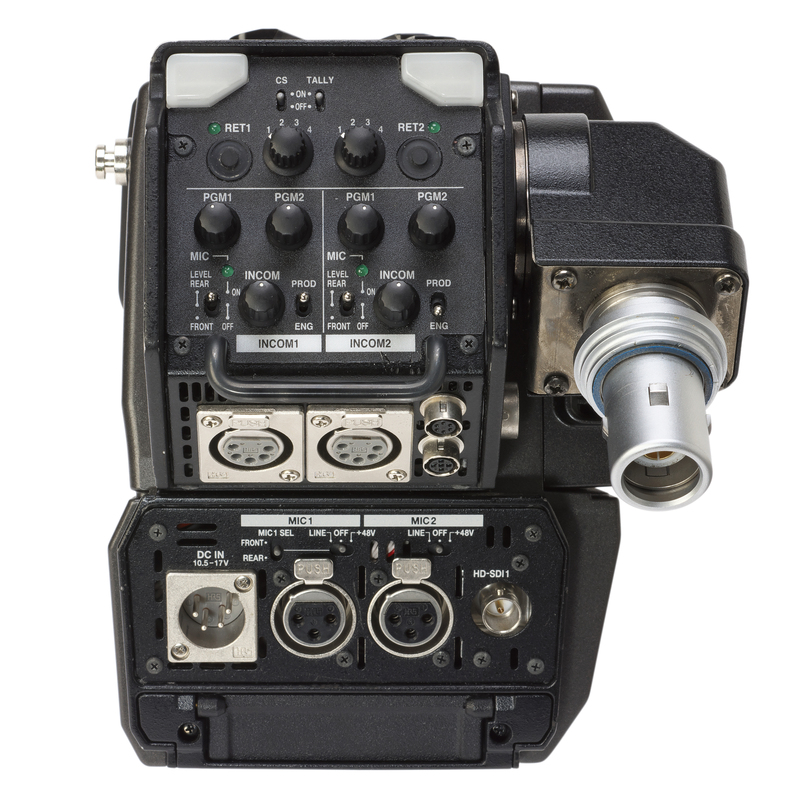 A new CU-HD1300(X) multi-format CCU connects to long-range triax and/or SMPTE fiber optic cable by simply switching the camera head adapters. 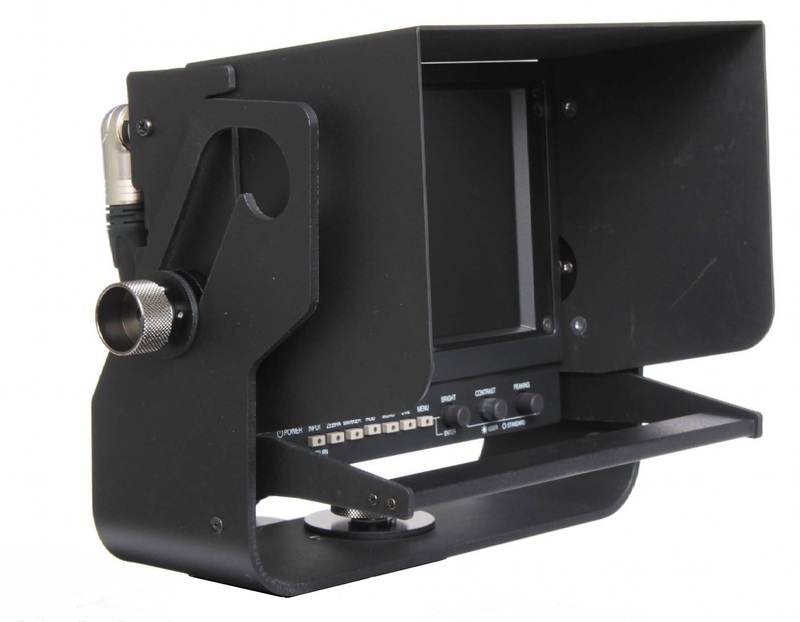 An optional 4K upconverter with 12G output is available.